Finding an experienced, reliable insulation contractor for your building project in Jacksonville, or any other surrounding community in Florida, is as easy as turning to Arango Insulation. As a professional contractor who specializes in installing commercial insulation, we have the knowledge, skills, and materials necessary to handle your construction project, regardless of the size or scope. More importantly, because we understand the value of a job done well and on time, you can rest assured that when you hire Arango Insulation as your insulation contractor, you will be completely satisfied with every aspect of our work. In order to maintain superior craftsmanship and fast turnaround times, we assign a project manager to oversee each team of trained technicians. This supervisor will ensure that all insulation is installed on schedule and according to your exact specifications. To this incredible service, we add exceptional products. 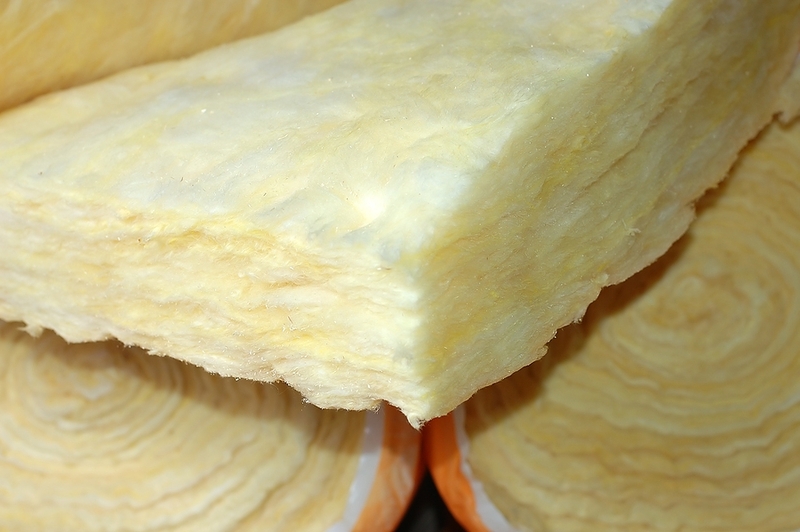 At Arango Insulation, we use insulation materials from only the most reputable manufacturers in the industry – companies like Guardian, Icynene, Johns Mansville, and Owens Corning. Because of this combination of quality service and products, when you hire us as your insulation contractor, you can trust that your project in the Jacksonville, FL, area will be in capable hands. Contact us today to find out more about the benefits of hiring Arango Insulation as the insulation contractor on your Jacksonville, FL, area construction project. In addition to insulation, we install roofs, waterproof concrete, and provide a wide range of other commercial contractor services.